The TVA Quality Contractor Network (QCN) was developed as part of the EnergyRight Solutions Programs. QCN members have the skill and the knowledge to help you find the right upgrades and/or systems for your home, install them properly, service any equipment down the road, and even coordinate financing through your local power company (where available). 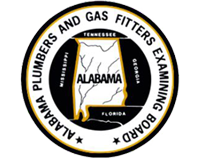 Higdon Service, is proud to be a licensed Master Plumber Gas Fitter through the State of Alabama Plumbers and Gas Fitters Examining Board. 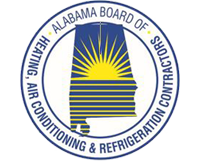 Higdon Service, is proud to be a State Certified Air Conditioning Contractor through the Alabama Board of Heating, Air Conditioning & Refrigeration Contractors.